Ugoccione tried to besiege Montecatini, a strategical fortress, but thanks to its excellent position and the help of its ally Florence, the siege failed. 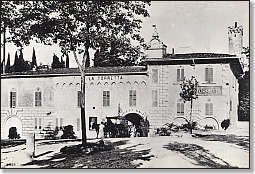 The final battle took place on the 29th of August under Montecatini’s walls. The Guelph army (Florence + its allies) was taken by surprise by Ugoccione’s Ghibelline army and after many bloody disputes the Ghibellines resulted to be the conquering army. 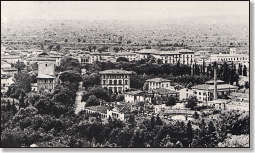 On the 31th of August also Montecatini surrendered. 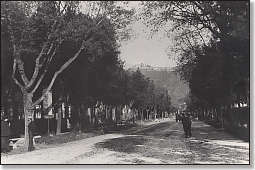 The following year Uguccione was obliged to flee and he took the village Castruccio Castracani degli Antelminelli. The last one became the first lord of Lucca and then from Pisa: he succeeded in expanding his power more and more in the whole of Tuscany. In 1323 Castruccio tried to lay hands on one of Florence’s strongholds, Fucecchio, but he was injured and forced to retreat. This is how Florence slowly but surely regained power.